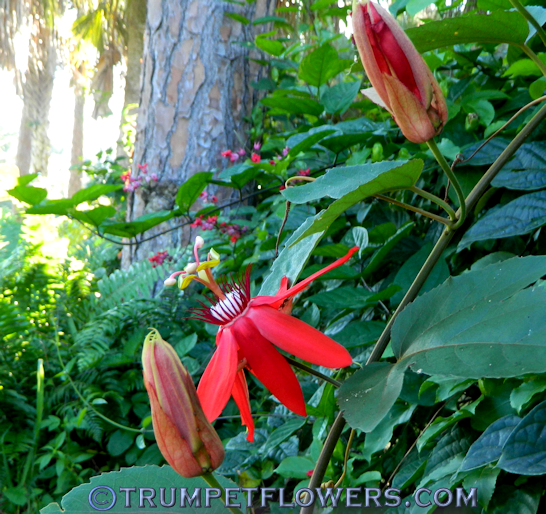 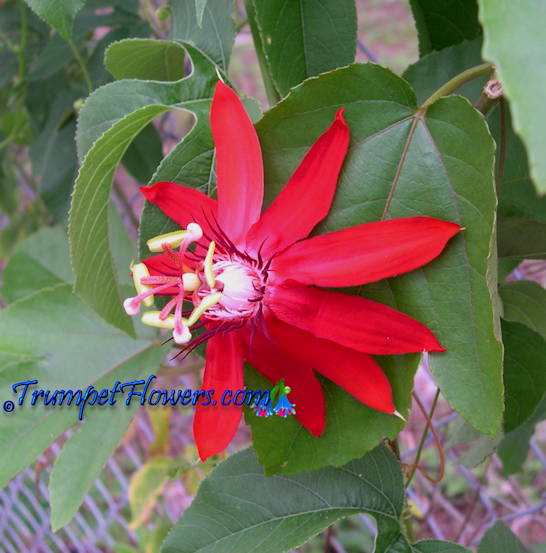 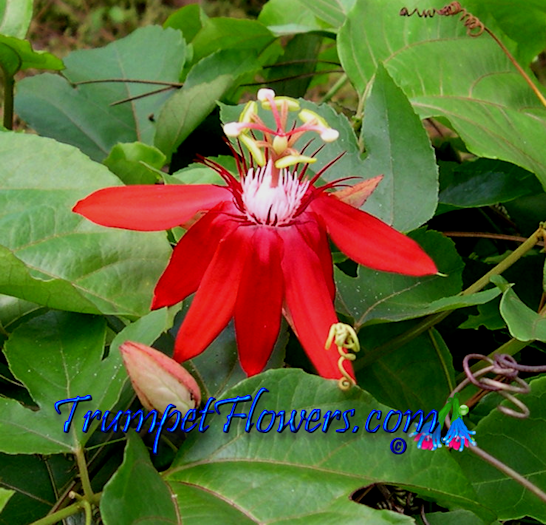 A beautiful red passionflower, passiflora vitifolia is sure to please all who see her. 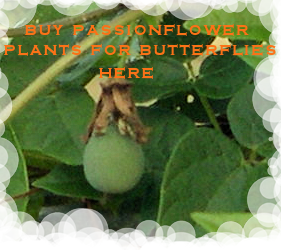 The Grape Leafed Passionflower is an elusive photograpy persona, as it is very hard for me to get the right shot. 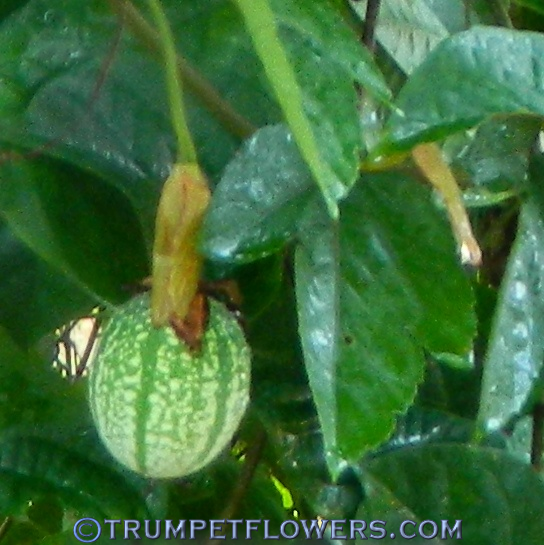 The slightly unripe fruit of passiflora vitifolia on a late October day. 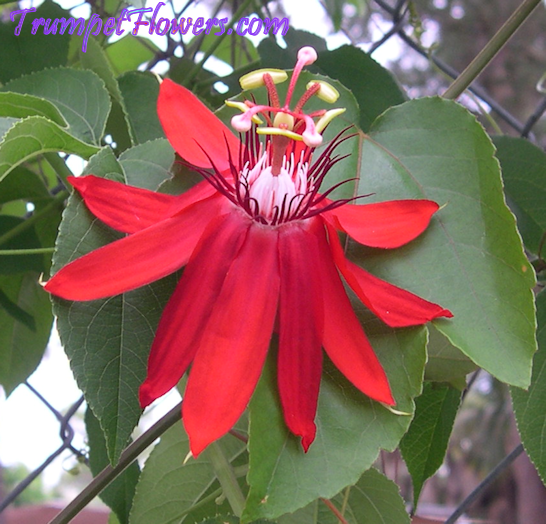 It is Passiflora Vitifolia X Passiflora Edulis. 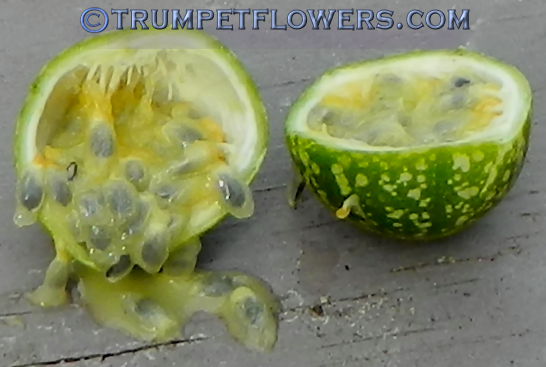 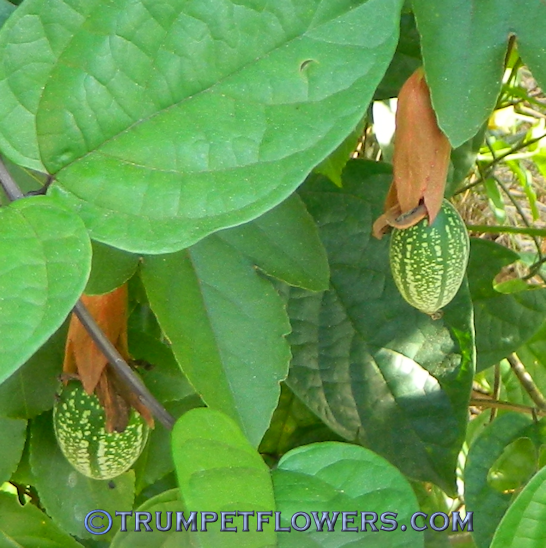 This is a picture of the same passiflora vitifolia fruit as above, 10 days later. 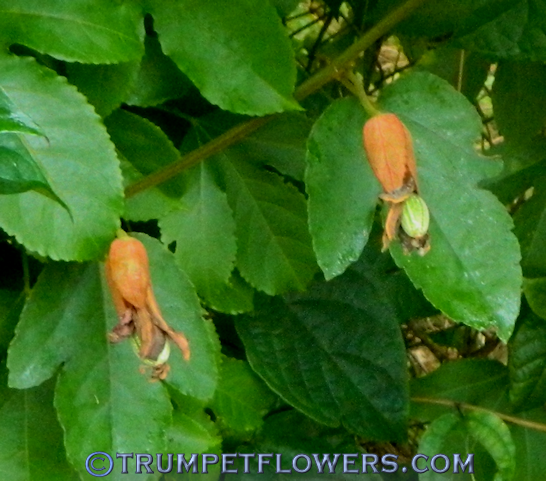 This is how the fruits start out, right out the flowers. 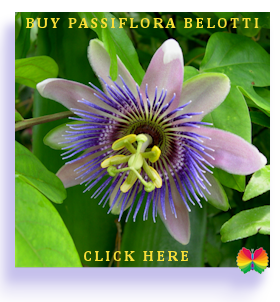 Because Passiflora Edulis and Passiflora Vitifolia are open at different times of the day, I hand to hand pollinate them. 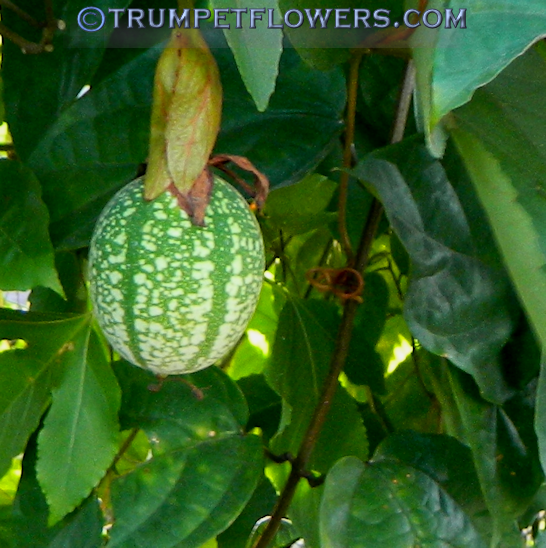 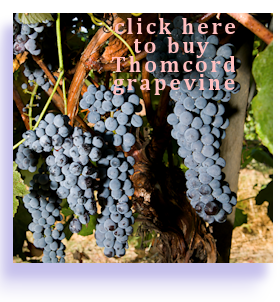 This is the same fruit as above, 3 months later and completely ripened. 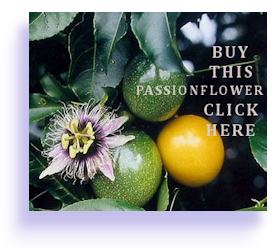 P. Vitifolia is sometimes called Grape Leaf Passionflower, because the leaves do in fact resemble those of grapes, and are usually a more olive color than the usual bright green leaves of other passion vines. 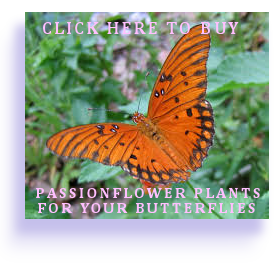 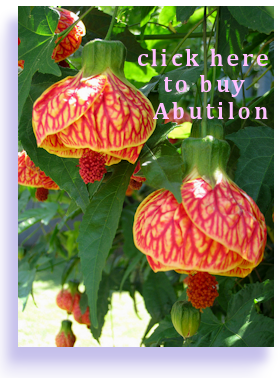 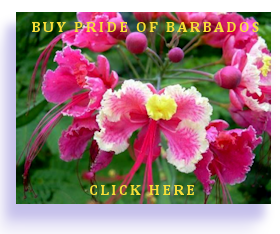 This entry was posted on January 6th, 2012 and is filed under Passiflora Gallery.